Lighting project at the Museum of Science of Barcelona (CosmoCaixa), belonging to the “la Caixa” Obra Social located in Barcelona. 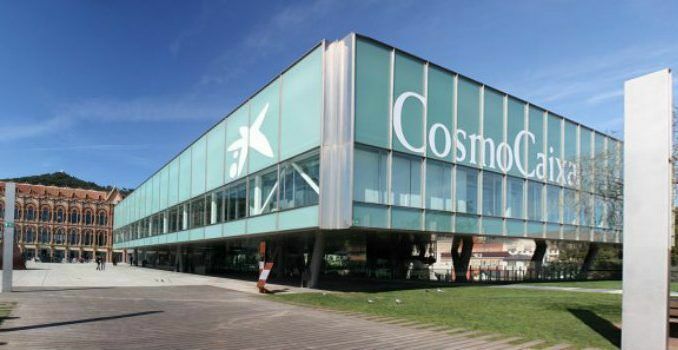 It was inaugurated in 2004 after the remodeling of its predecessor, the Science Museum of Barcelona, inaugurated in 1981. Low power consumption thanks to the high power of light. A rendered color value (CRI). Immediate light without any time delay (just like an incandescent lamp).